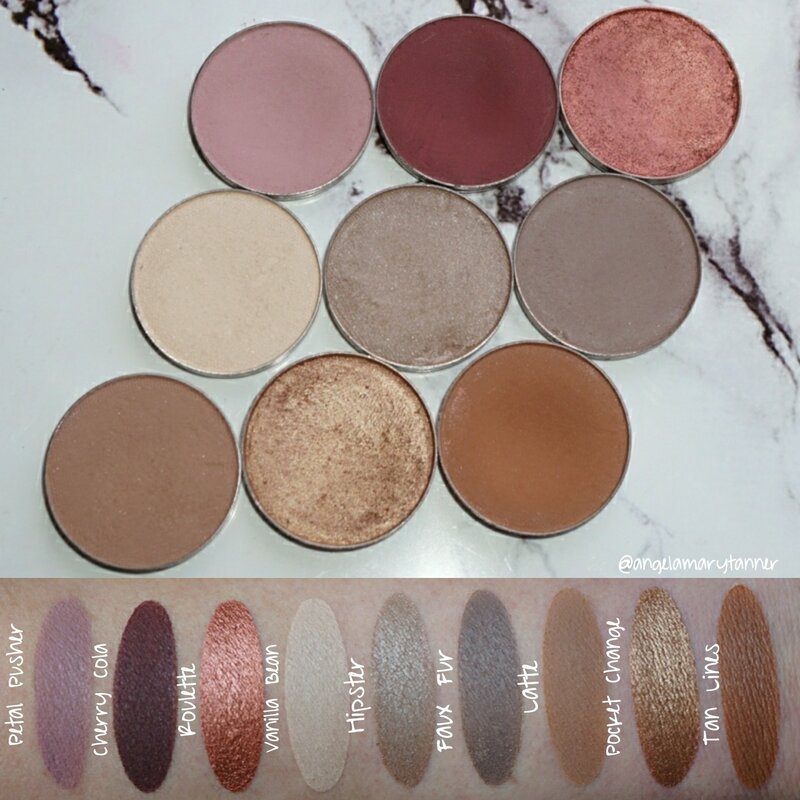 If you’re new to MUG then one their bundles is the way to go! 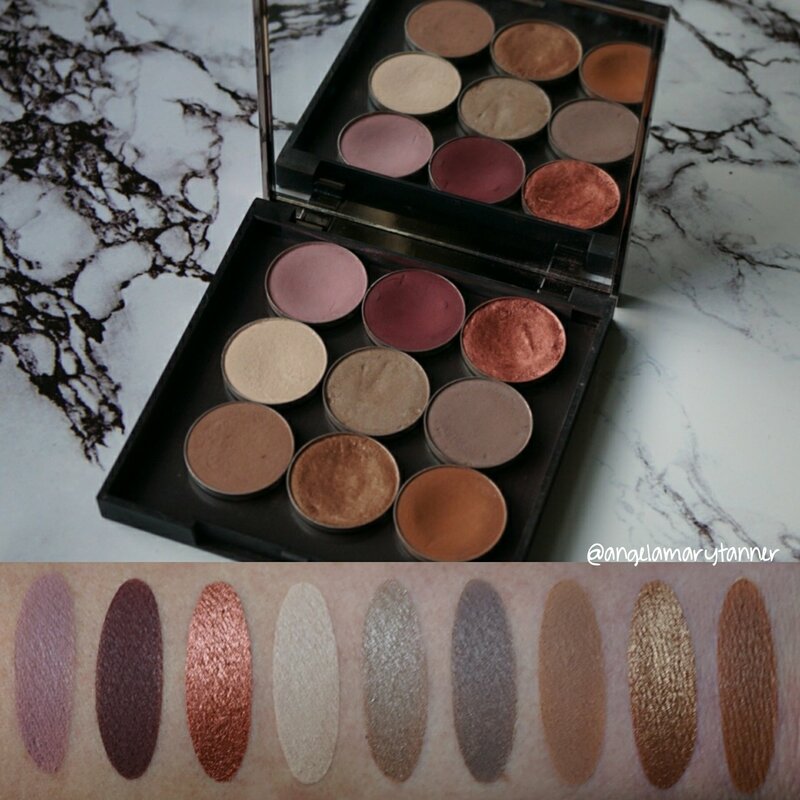 They’re a great value and it saves you the work of trying to decide which colors will work best together. 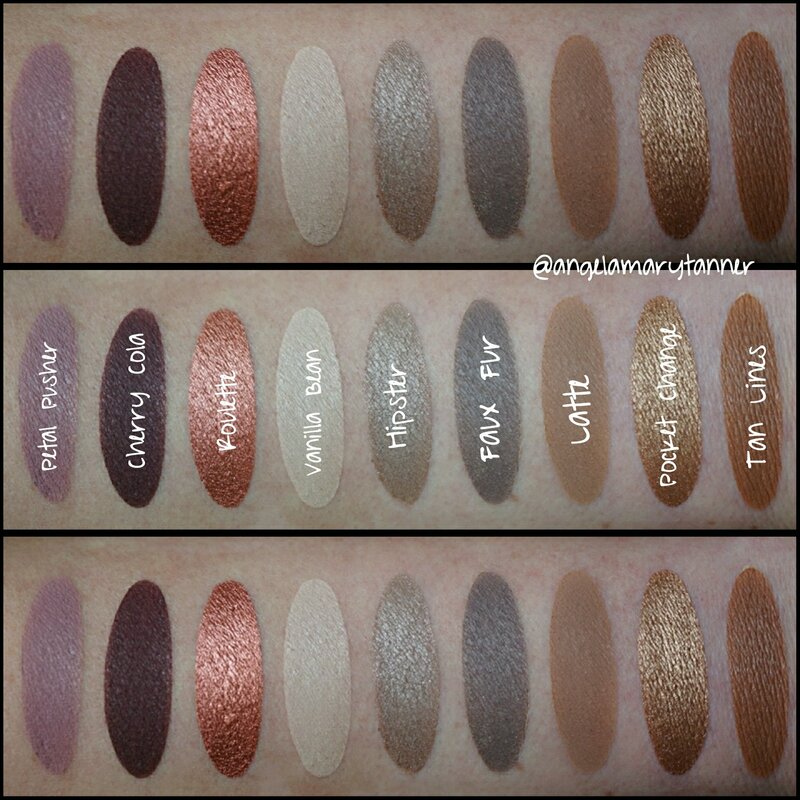 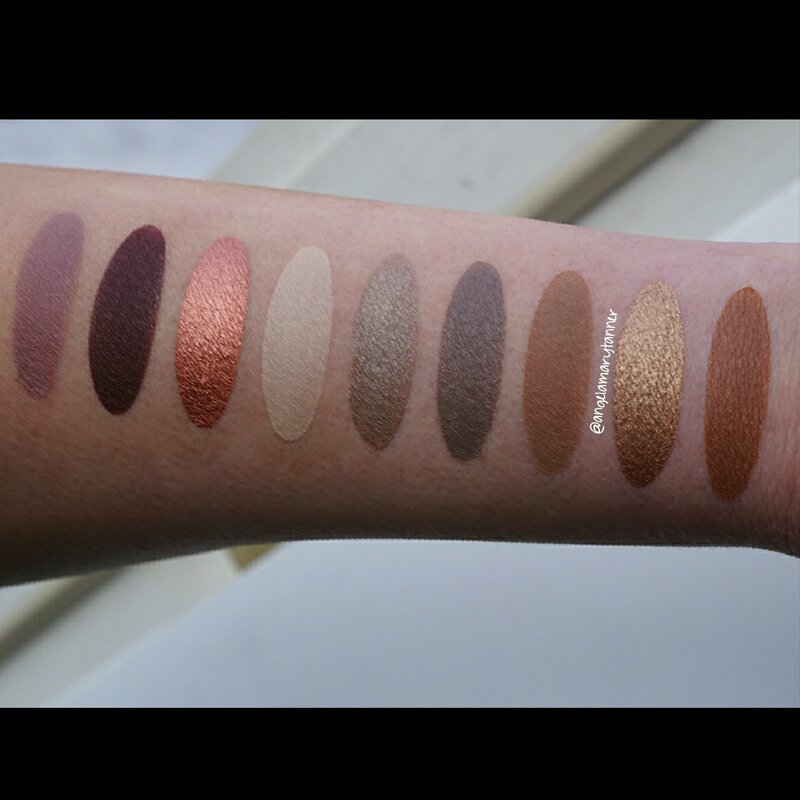 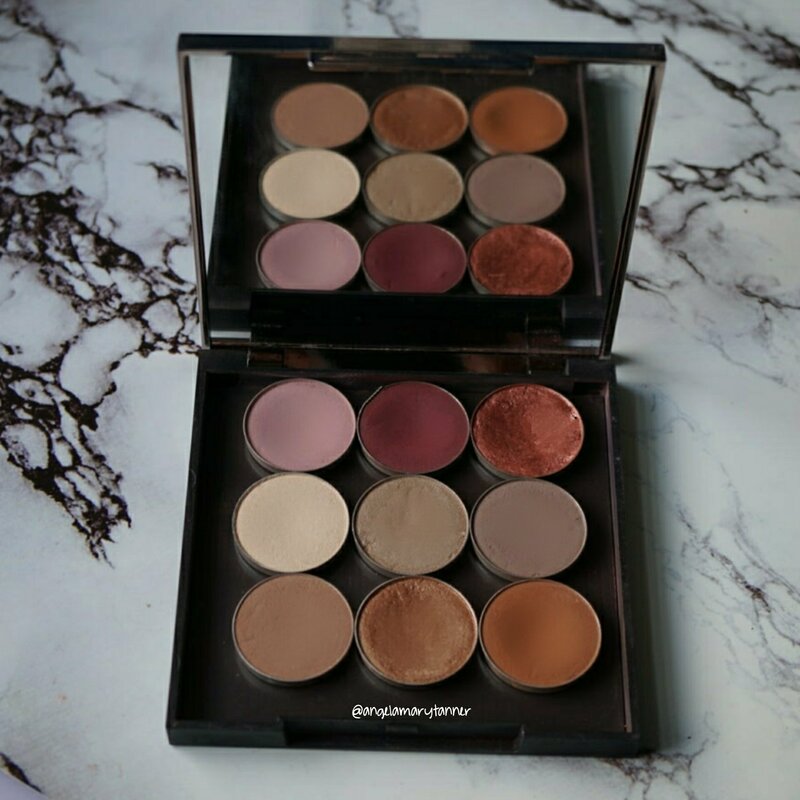 Makeup Geek has my favorite matte eyeshadow formula and I really like how these nine colors look together. 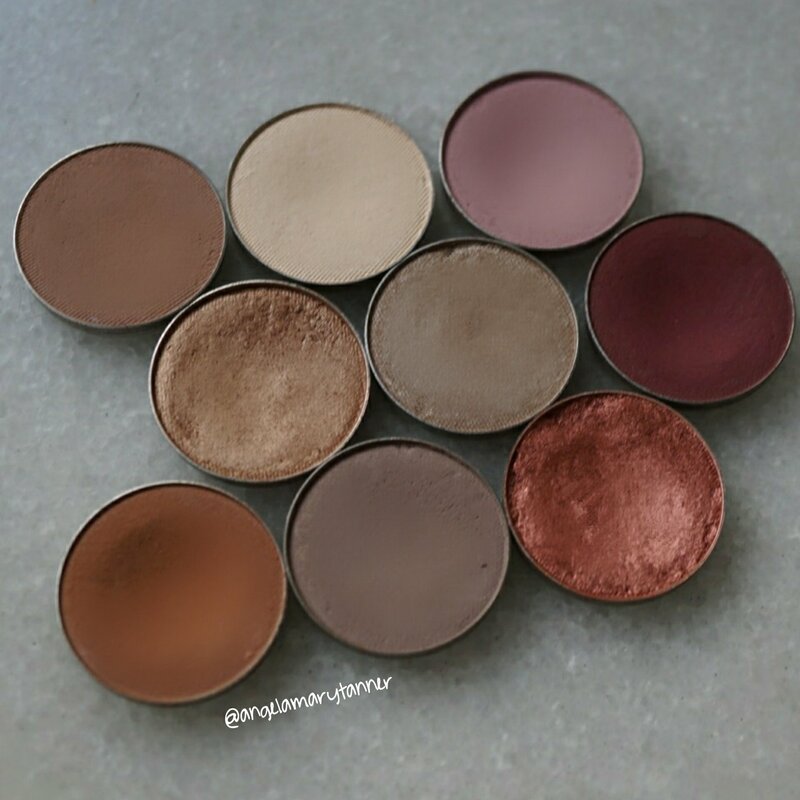 If you don’t already own these eyeshadows then I highly recommend picking up this set!